Knowing me well, yet loving me still. Unfailing heaven and passionate earth. 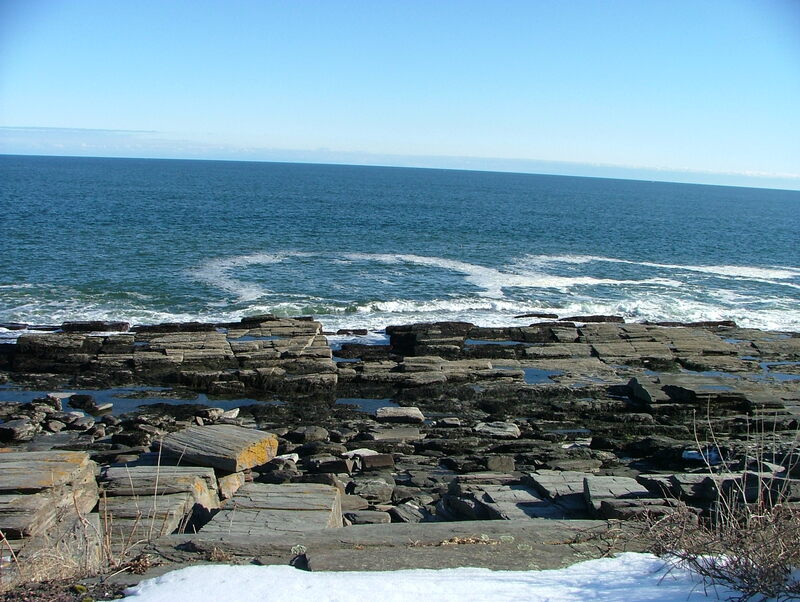 I took this photo at Two Lights State Park, Cape Elizabeth, Maine.